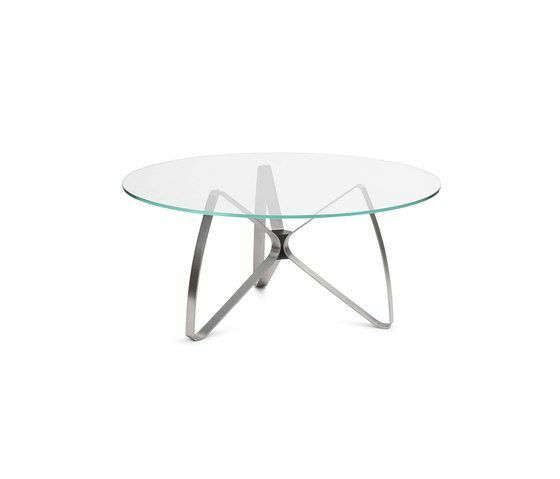 To us, transparency is essential – and it is the main source of inspiration for our Bowtie Table. Bowtie is the sophisticated result when combining curvaceous shapes and see-through materials. Bowtie comes in a sleek side table version and a bigger sofa table edition, both braced by a base in black or aluminium in the shape of a classic bowtie. Indulge the presence of your new favourite side table – from Monday morning coffee to Friday night cocktails. ERIK BAGGER FURNITURE Erik Bagger Furniture is built on a foundation of quality, ergonomic comfort and beautiful design.